Visit Springfield, IL and find plenty of recreation and sports options to keep you busy. 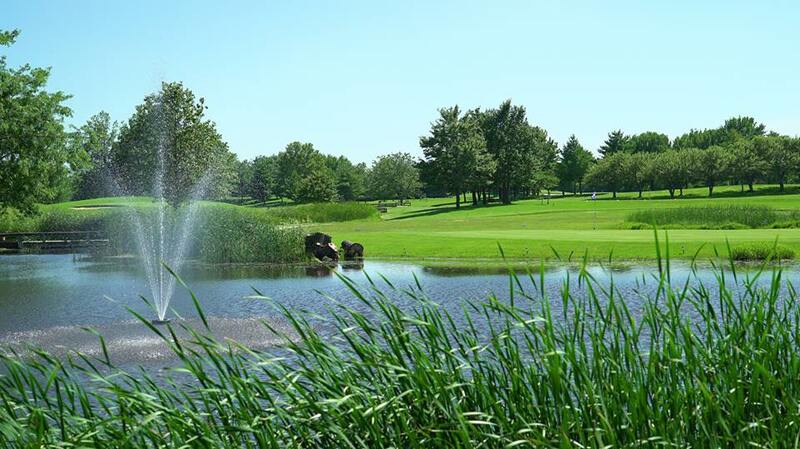 Hit the links at one of ten golf courses or spend the day boating and fishing on beautiful Lake Springfield. Stroll through Lincoln Memorial Garden or bike one of our many trails. 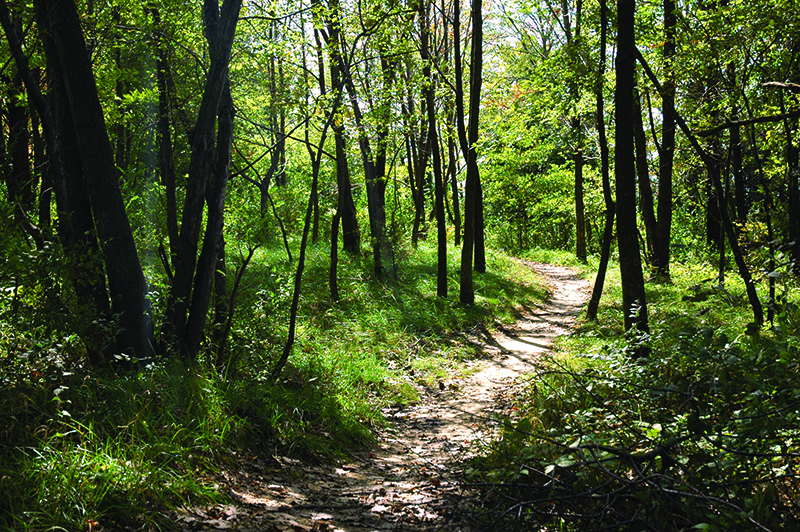 Forty acres of woods and restored Illinois prairie with a one-mile trail for hiking or strolling sunrise to sunset every day. Established in 1930, Bergen Golf Course was built on fertile farm ground which to this day provides a lush terrain. The course reatures eight par fours and one par three. The course has no bunkers or water hazards which makes it playable for golfers of all abilities! Brookhills golf club features a 9 hole golf course, driving range and pro shop. Be sure to relax in the Club House following a round of golf! Bunn Golf Course is a regulation 18 hole facility. It is a tree lined course with narrow fairways and challenging holes. Water comes into play on several holes throughout the course. The 18th green is one of the most challenging greens in the area. This 1.5 mile trail is an extension of the Lost Bridge Trail from Rochester. Street Crossings on Dirksen Pkwy and Taylor Ave. Trailheads at IDOT Builing on Dirksen Parkway (parking lot) and at Abundant Faith Christian Center (parking lot). Acquired in 1921, this lovely park has 434 acres, lined on one side by the shores of the Sangamon River, and a golf course and residential neighborhood on the other. It is located in the north side of town, west of Business Route 55 (Peoria Road). Carpenter Park is largely a wooded area near the Sangamon River. Vehicular access is from Peoria Road. A winding park road leads to a clearing with a parking lot, historic stone shelter, a picnic area and a map. This area serves visitors to the park and it provides basic trail head facilities for the trail system within the park. The park is primarily used for hiking and nature observation. Friends of Sangamon Valley, the Sierra Club and other groups conduct work days at the park to plant native species and control invasive plants. Part of the park is an Illinois Nature Preserve with management guidelines established by the IL Nature Preserves Commission. Centennial Park, encompassing 190 acres was added to the park district in 1997. 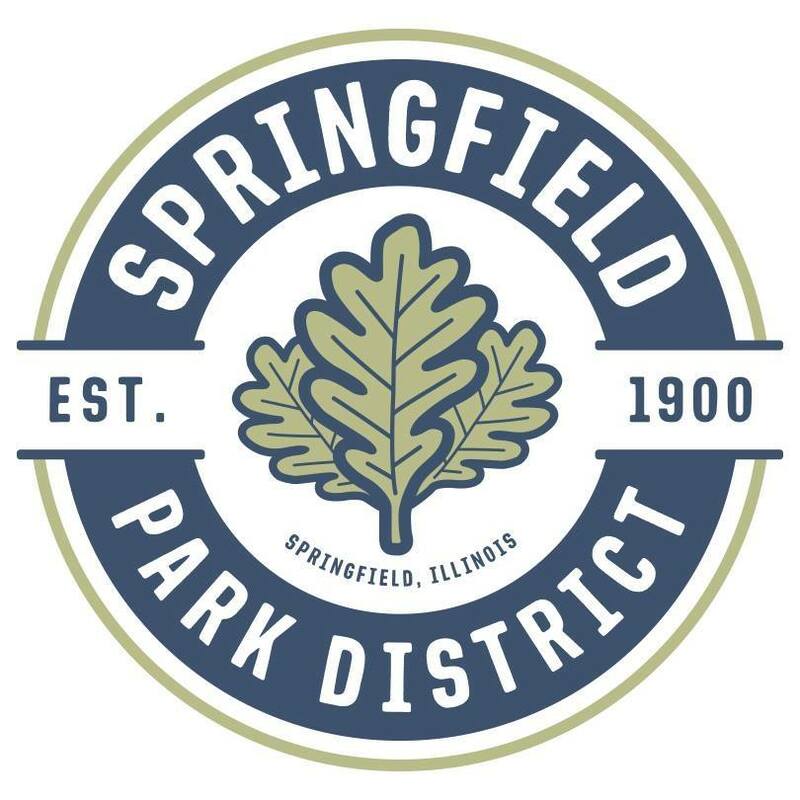 The park, located on the far southwest side of Springfield features picnic areas, sledding hill, skateboard, bocce ball courts, ball fields, and a small lake. Comer Cox Park, now about 6 acres in area, was originally established in 1976. About half its acreage, part on the north and part on the south was recently transferred to the park district by the city. The park now is bounded by the alley south of Capitol Avenue on the south, Martin Luther King Jr. Drive on the east, The Boys and Girls Club and residences on the west and Adams Street on the north. Commercial development is east of M.L. King Drive. Comer Cox Park contains 2 basketball courts, 2 tennis courts, a picnic shelter with restrooms, picnic areas, and 2 playgrounds with both new and older equipment. One parking lot is located on the south side of Adams Street. A paved walk crosses the park from north to south, and another paved walk enters the park off M.L. King Drive, crosses a small bridge and ends at the picnic shelter. Douglas Park is a 26-acre park added to the park system in 1920. It is located at the intersection of Mason Street and MacArthur Boulevard in central Springfield, northwest of the downtown business area. It is bounded by Salome Avenue to the east and a commercial establishment to the north. A mix of mostly commercial with some residences surround the park. The park has considerable topographic relief. Mature oaks, hickories, maples and other native trees are scattered throughout, creating a beautiful park environment. Dreamland Park, about 10 acres in area, was added to the park system in 1996. The park is located along Taylor Avenue, southeast of Eisenhower Park. Bounding the park are Taylor Road to the west, large residential lots to the north and south, and agriculture to the east. The park has little tree cover on the northern half, but the south is a dense forested area with steep topography. An intermittent stream from the north feeds a fishing pond, the focal feature of the park. Dreamland Park offers primarily passive recreation facilities. The pond features a large fishing deck and a bridge over its northern tip. Three picnic shelters are scattered through the park, 1 near the pond and 2 higher on the site overlooking the pond. The easternmost shelter is larger and has a viewing deck. A playground is east of the pond. A native prairie area is on the east side of the park. 1,625 feet of paved trails, many ADA accessible, interconnect the park facilities and are routed through the prairie for close viewing. The paved parking lot along Taylor Avenue accommodates approximately 45 vehicles. Pedestrian access is provided by a sidewalk along Taylor Avenue.